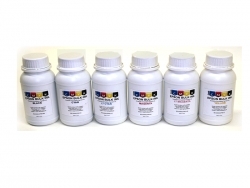 Epson Durabrite Compatible Pigment 200ml Bottles Free Shipping! 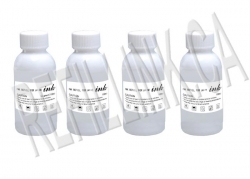 Set of 6 Epson Durabrite Compatible Pigment Ink 200ml Bottle Each. 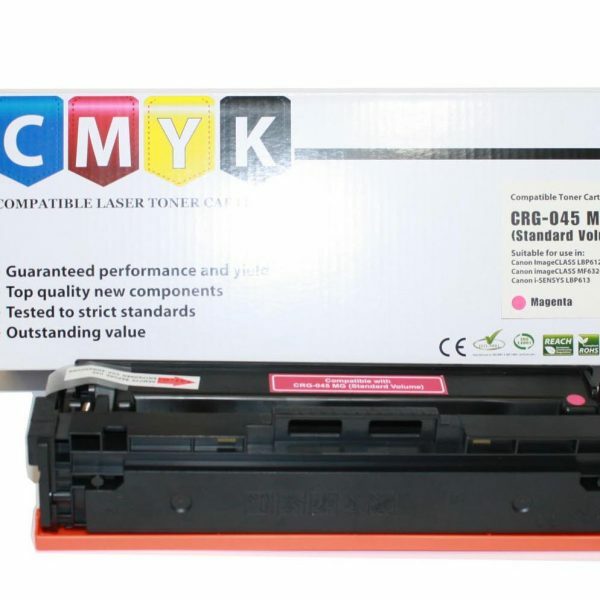 For Lexmark printers with print heads. 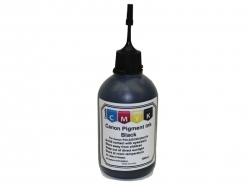 Black pigment & dye tri color. 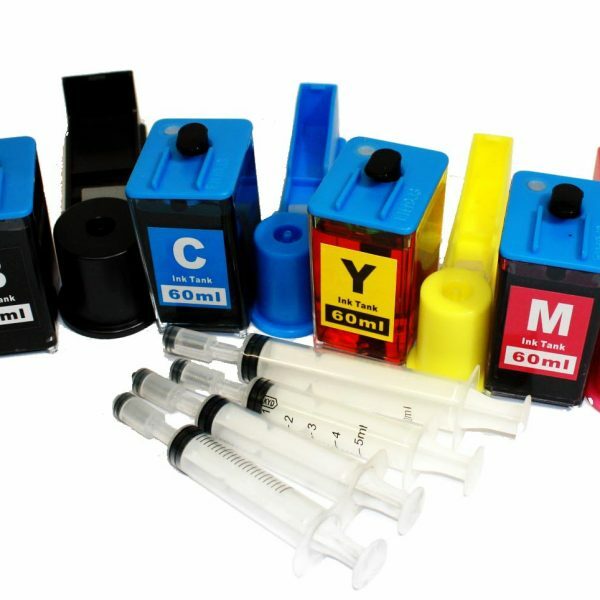 Set of 4 - 10ml syringes with needles for ink refill. 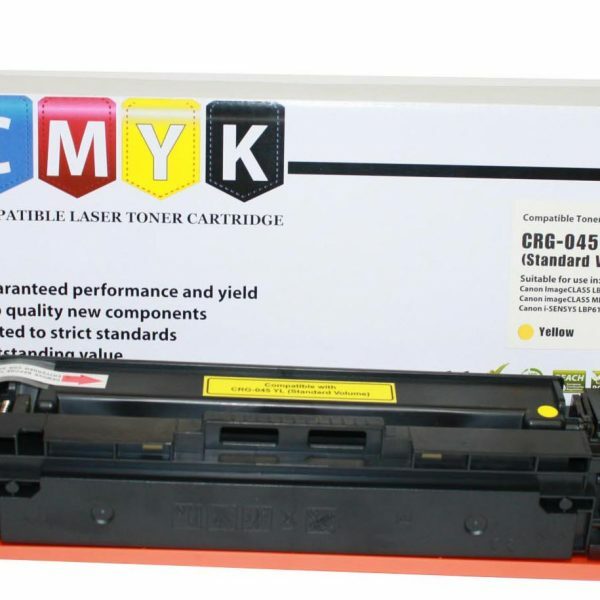 Non medical grade. 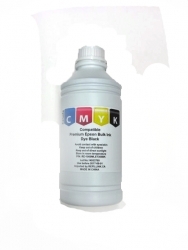 Premium dye bulk ink for Epson 1000ml(1 litre) black. 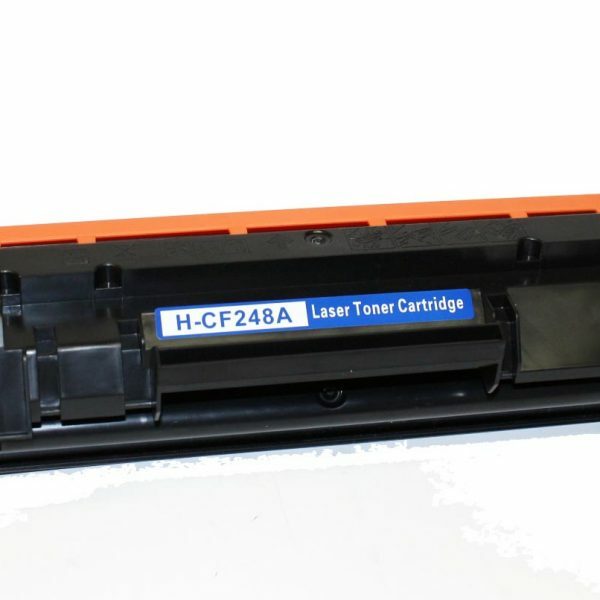 Epson Claria Compatible Ink. 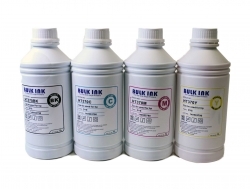 Premium dye ink for HP printers. 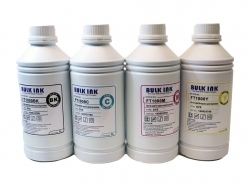 Set of 4 - in 1 litre bottles. 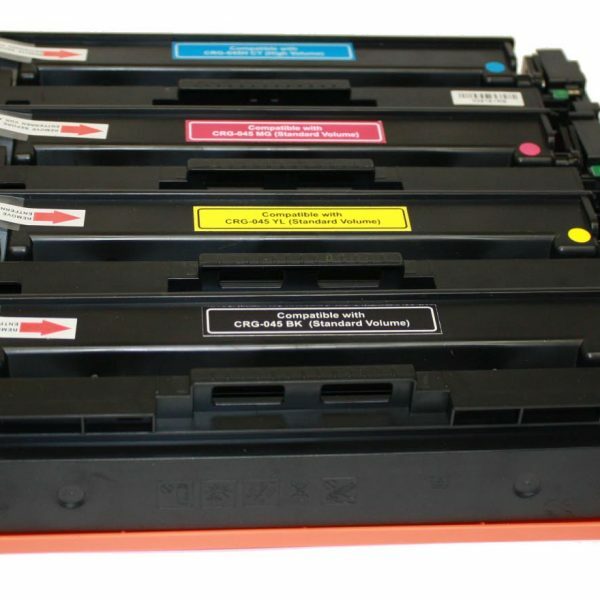 Black, Cyan, Magenta,Yellow. 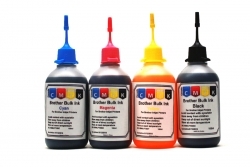 Universal refill ink for Brother,Canon, Epson,HP Set of 4 in 1 litre bottles. 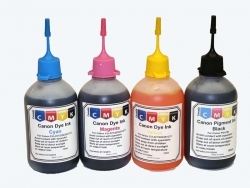 Black, Cyan, Magenta, Yellow. 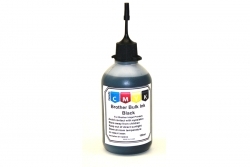 Premium Brother Compatible Black Ink 100ml Bottle with needle nose cap for easy refill. 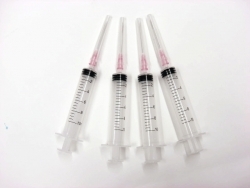 Syringe not required. 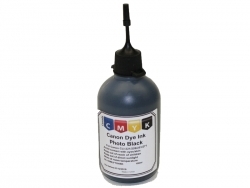 Bulk Ink for Canon Photo Black For CL and CLI Cartridges.